What is the NVIDIA Control Panel? NVIDIA Control Panel is a hardware control application developed by NVIDIA. 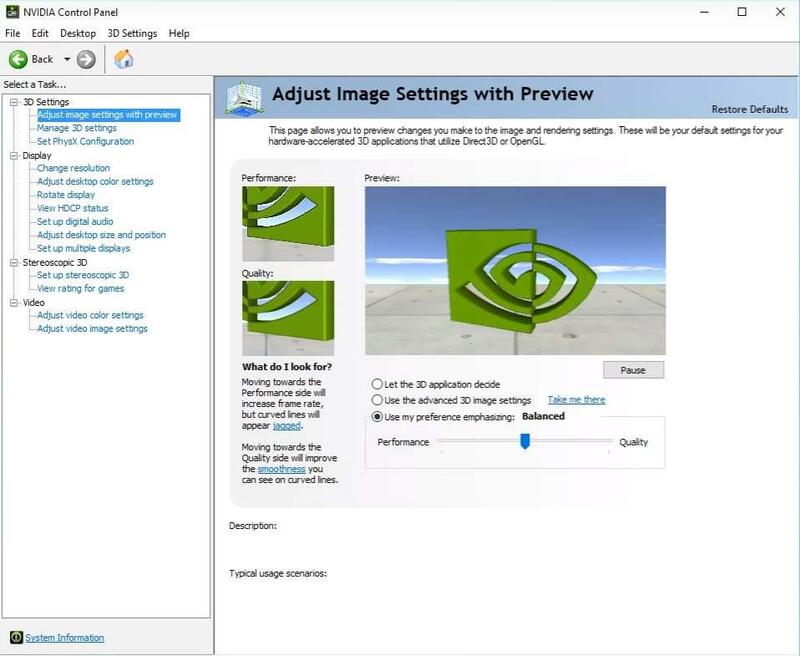 It provides a graphical interface for the NVIDIA users to adjust their video card settings on their Windows computer. This application is a part of the NVIDIA graphics driver package. It will be automatically installed on your computer when you install a NVIDIA graphics driver on your computer. How to download the NVIDIA Control Panel? NVIDIA Control Panel is part of the NVIDIA graphics driver package. 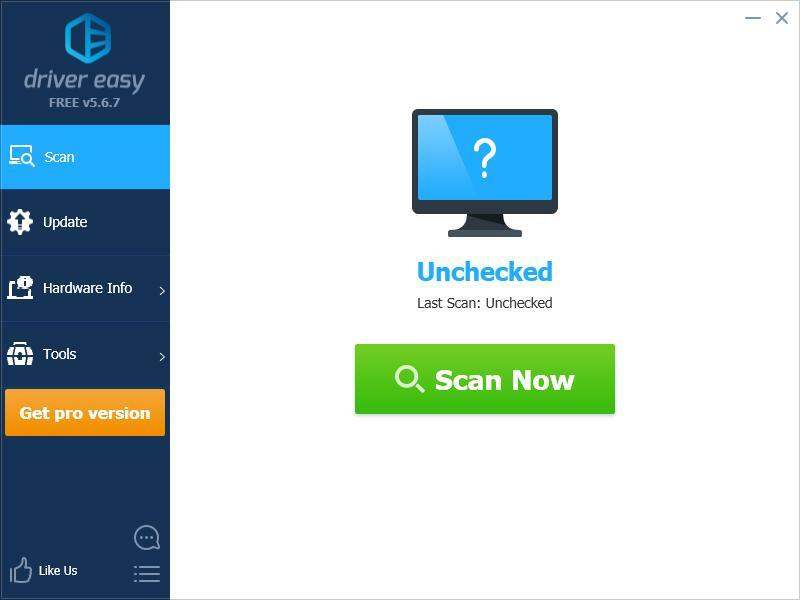 So the only way to download and install this application is to update or reinstall your graphics driver. NVIDIA keeps updating drivers. To get them, you need to go to the NVIDIA website, find the drivers corresponding with your specific flavor of Windows version (for example, Windows 32 bit) and download the driver manually. If you don’t have the time, patience or computer skills to update your NVIDIA graphics driver manually, you can do it automatically with Driver Easy. Click the Update button next to your NVIDIA graphics card to download the correct version of this driver, then you can install it on your own. 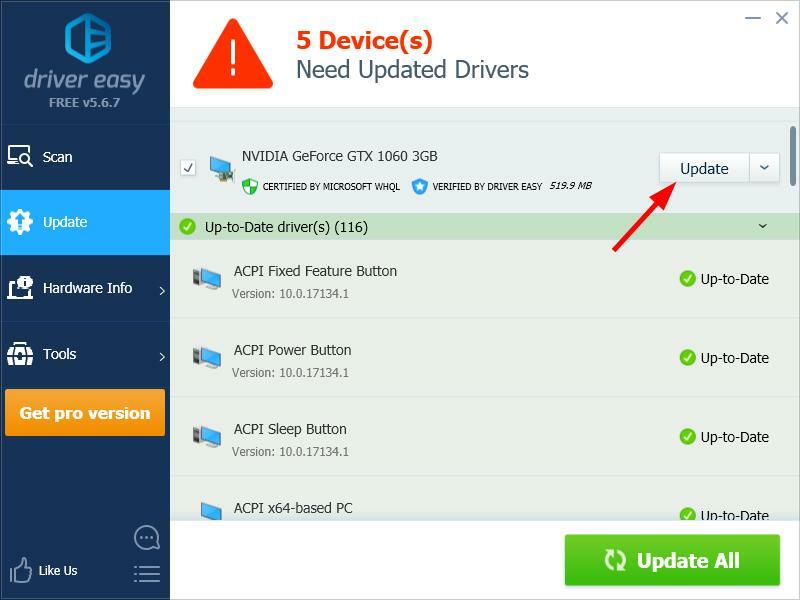 Or click Update All to automatically update all the drivers that are missing or out of date on your system (this requires the Pro version – you’ll be prompted to upgrade when you click Update All).